Plugins are made for our own purposes. Plugins are like software components that increased the features to a software application which already exists. The plugins have their own features. 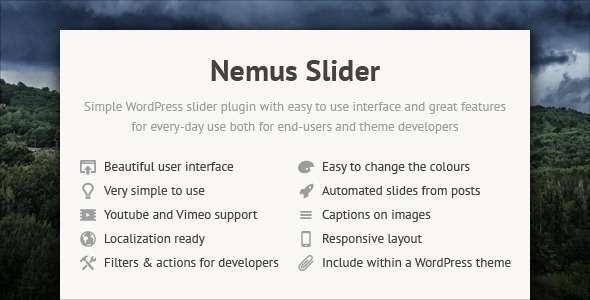 In this post we are talking about some of the Best WordPress Slider Plugins 2014. 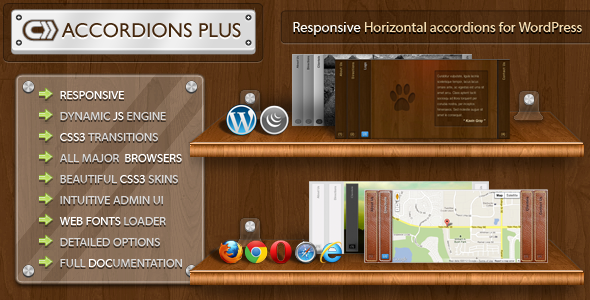 It comes by default with the features like beautiful, open, current and configurable slider coverings. 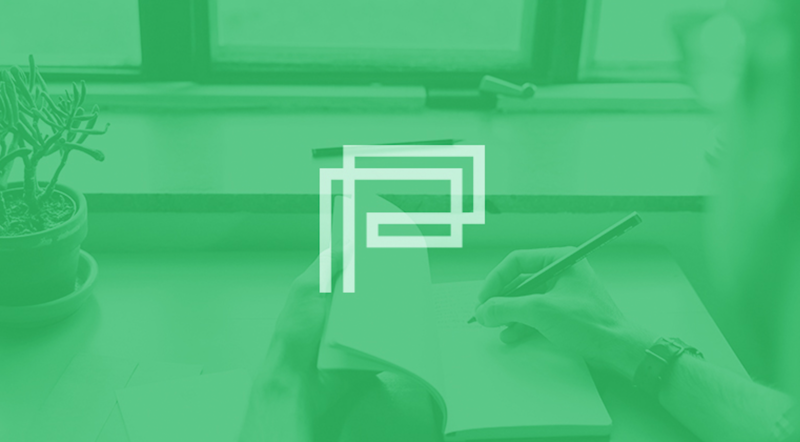 As Plugins are designed for users and the UI is as natural as easy to use. 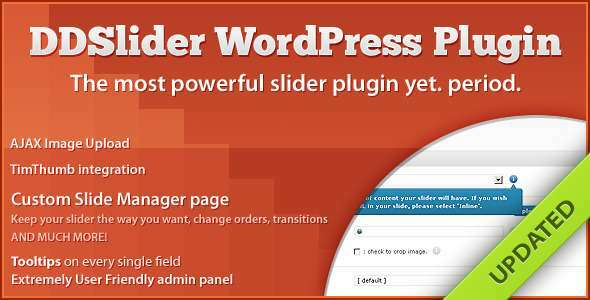 So, following WordPress Slider Plugins are here exclusively for your ease. 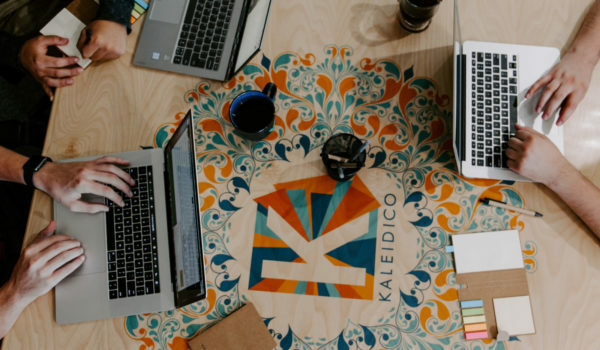 Scroll through this collection and enhance your abilities to make your website and blogging more attractive and well progressed. 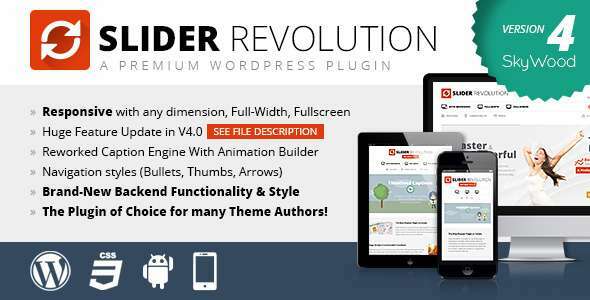 Responsive WordPress Image Slider Plugin refers to 300+wonderful animations which are in 2d or 3d. Animations can be more as new version released.It has a advantage that it is easy to implement and customize. There are unlimited slides and users can insert many slides according to his desire. There are unlimited Title Caption in it and also has Native browser support facility. 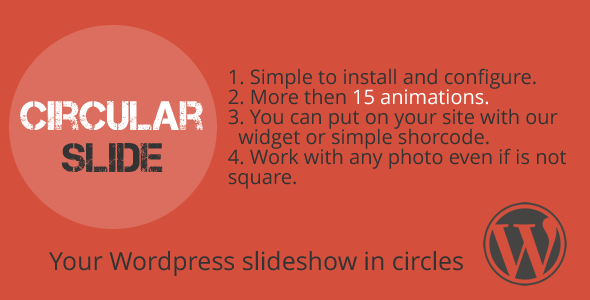 Circular slide is responsive and we can create many slides as we wish. More than 15 fancy animation are available. It has widget integration or shorcode integration, and in each change we can select the size of circle and time in between. 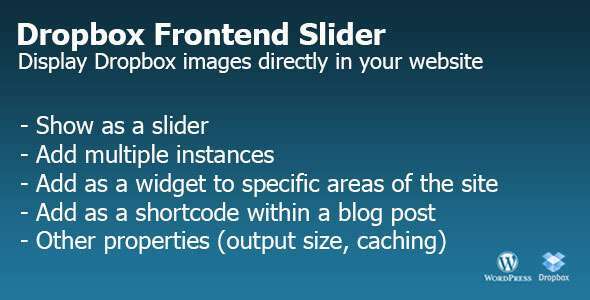 jQuery driven image slider and is a full width slider.We can drag and touchwipe support is available. It is fully responsive designed and is auto scrolling. 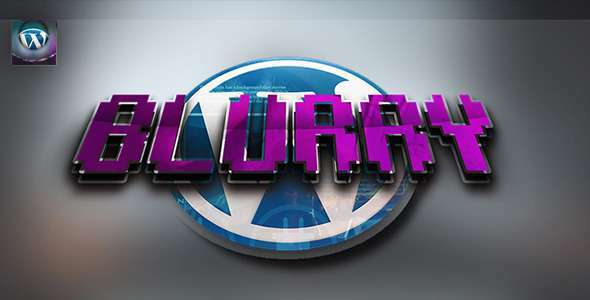 Blurry can create a round about slider that converts the in focus image into a blurred background for the page body. It can create Popout Image that when selected changes an element background into a blurred version of the selected image. Blurry can create blurred hover images when mouse over reveal the original non blurred image. It can autoload a blurred image as an elements background on page load. 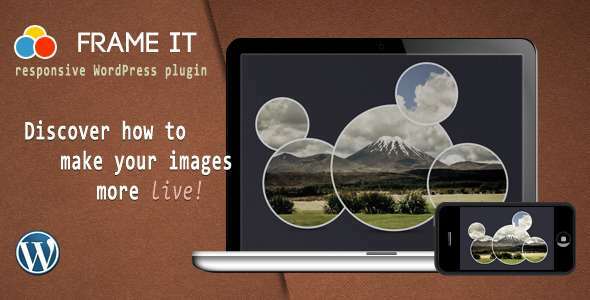 It is a unique animated designed plugin.It can built up from special small pictures thumbnail grid. This slider built from random blocks of different sized thumbnails to achieve special outlooks that is always different.It highlighted central picture/focusblock. The unhighlighted thumbnails have a cover effect, that is cleared on mouse hover for that one small picture only. 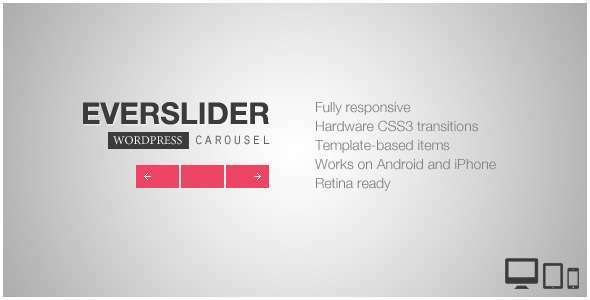 Everslider will help you to create nice-looking, responsive and mobile friendly carousel slider from any WordPress post type to showcase your popular works in portfolio or to display recent blog posts. It comes with 4 pre-defined templates. It placeholders for creating custom slide templates. 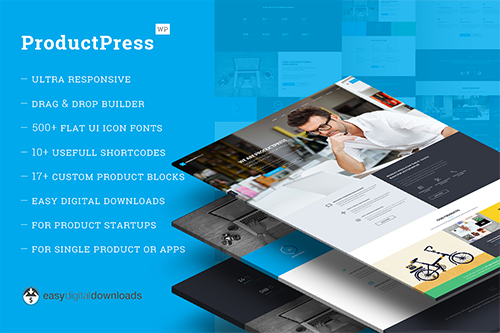 It is fully responsive and mobile friendly and Retina-ready controls PSD is also included. This plugin choose between various frontend image sizes. It choose the direct URL from Dropbox where the images are located. 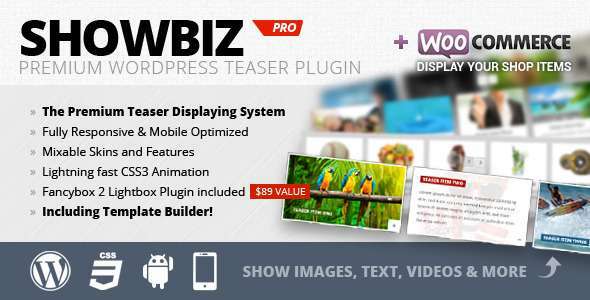 It can add several instances of the plugin to the site. It can also add as a widget to any available location. It can add a shortcode on a blog post, add or edit your dropbox images and can immediately see the changes coming up on the frontend. Nex is a beginner friendly. It comes with a lot of settings.It is touch support, Keyboard supportive, pattern supportive and easy to manage sliders and slides. It can support of image filters i.e. brightness, contrast, grayscale, hue-rotate, saturate and sepia etc.It is of different content types i.e. image, video, map. 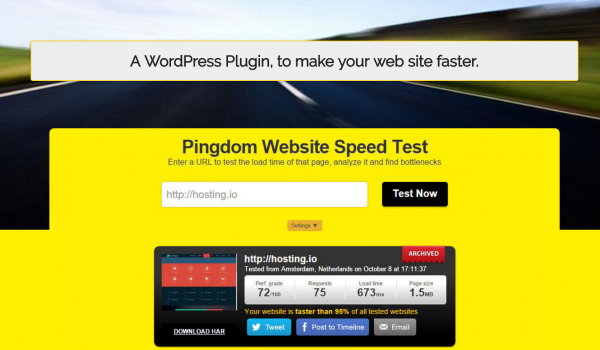 This plugin is easy to install and setup with WordPress. 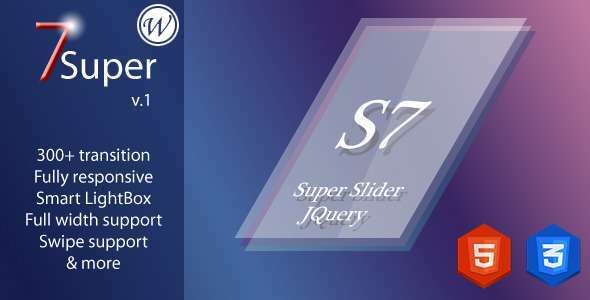 It is Multiside compatible.It is shortcode support, after update the content, just put something like [onebyone_slider id=’24’ /] in your post or page to show it. 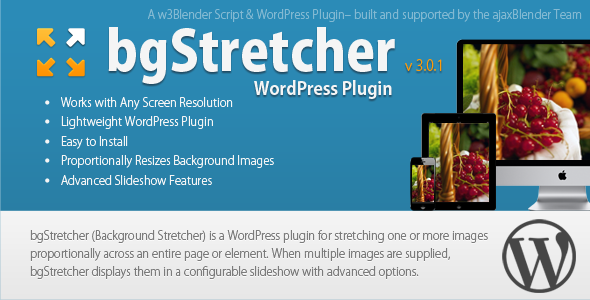 It is also compatible with latest jQuery(1.10.x) and latest WordPress.It has multiple sliders on same page. It is fully develop by these features that it is proportionally resizes background images, .it is lightweight WordPress Plugin as well as unobtrusive script and simple to setup.It works with any screen resolution and can work with any screen resolution. It is compatible with all modern browsers. It is easy to integrate with popular CMS’s. It supports single or multiple images, and it has advanced slideshow features. Slide managing is one of its feature.It can uploaded images via AJAX direct from the slide manager page. It provide extremely user interactive panel. Over 11 different transitions it has.COlor picker included in its main feature and it can access documentation directly from admin panel. 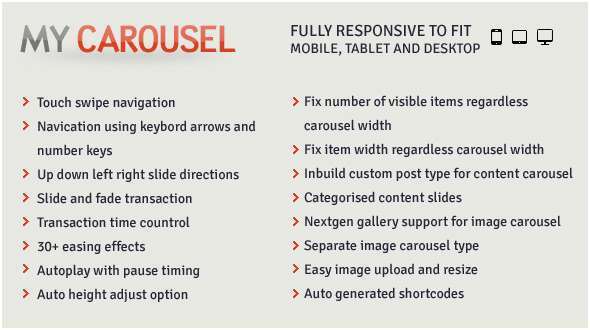 This slide plugin is responsive and mobile ready and it supports for all majors browsers. It is fully customized frames shape with css classes, configurable animation of the frames. 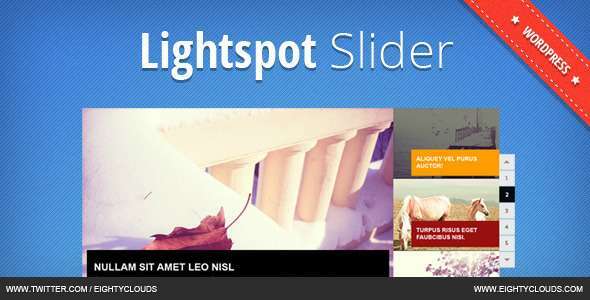 It sows auto slideshow with images.It has CSS3 double border effect and separate images for each frame. 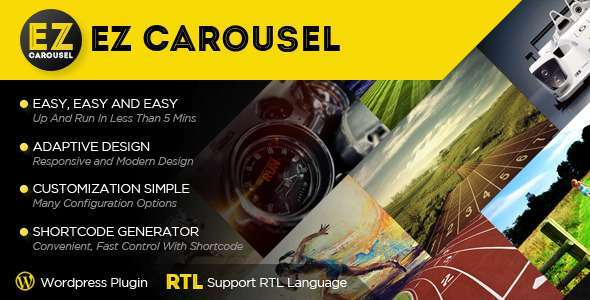 This slide plugin is responsive, touch friendly, create many styles, customization easy, shortcode generator and it supports RTL language. This is the slide plugin in which touch swipe navigation support for iOS in all version,Android 2.3+, IE10, IE11, Blackberry and other OS and browsers that support touch or pointer events has place.Its Hardware-accelerated CSS3 transitions for devices. Any HTML in slides and thumbnails, and everything is responsive and can be resized dynamically. In slide YouTube and Vimeo videos occur. 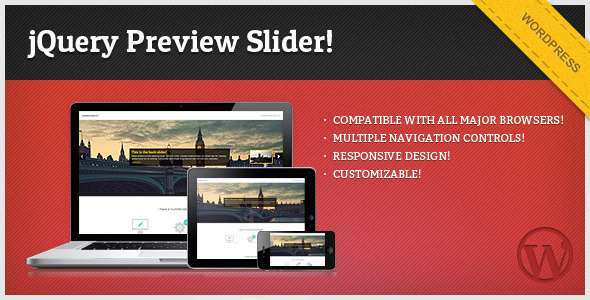 As this slider also has the same feature like it is also responsive, and to fit mobile or desktop devices. It is touch and swipe support , choose pagination using dots,thumbnails or none.It has scroll or fade transition effect, transition speed, autoplay and autoplay speed. It shows direction arrows to go back and forward. It is a beautiful user interface and is very simple to use. It is very easy to change the interface and button colors. There are automated slides from posts and custom post types. The caption on images with multiple positions and animations take place in it. It has responsive layout,including within a WordPress theme.It is YouTube and Vimeo Supported. 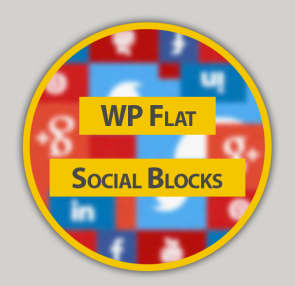 Like other plugins It is full responsive to fit mobile,tablet and desktop. Its navigation using left right buttons and dots, touch swipe navigation and in random sizes. The navigation using keyboard arrows and number keys, up down left right slide direction, slide and fade transaction. It has 30+ easing effects and Auto-play with pause timing. It has Auto height adjust option and fix number of visible items regardless carousel width. It is responsive and mobile friendly. 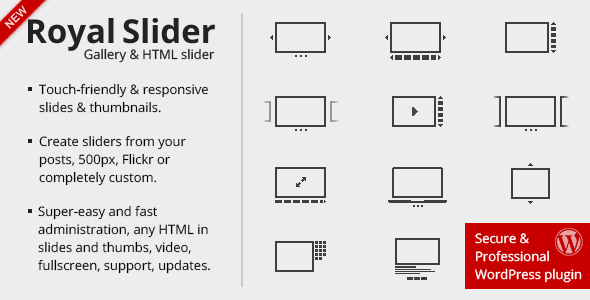 It is a fullwidth slider with must-see-effects and meanwhile keep or build Your SEO. Features of this plugin are of uinque transition effects, an image preloader, video embedding, autoplay that can stop on user interaction and lots of easy to set options to create your own effects. It is a plugin which is jQuery driven.It uses AJAX but its optional. It uses image preloader and image links for further reading. It controls number of visible thumbnails, controls number of visible right side buttons. It is resizable and shortcode. It provides thumbnail description box with option for individual background color.but it is optional. It is displays posts and Custom post types and fully responsive and mobile optimized.It has drag and scroll function and smart loading of embedded videos. It has light weighted jQuery and CSS and has unlimited slides. 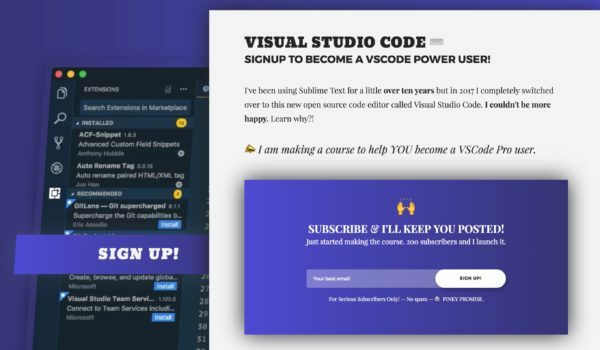 It is full width and single width reveals and customized 100 % via plugin parameters/CSS/HTML.The main feature is that it is very easy installation in your website. Its features are as that it is responsiveness. The hardware accelerated CSS3 transitions with jQuery fallback. It works on all Major browsers. It is Numerous that it has 35+ skin options like 8 CSS3 skins, over 28 jQuery UI themes and moreover, support for custom skins upload. It has intuitive admin editor interface with rich text/HTML editor. It has WP 3.5 Media Capiabilities and it support for Video APIs. It is fully complete WordPress multisite support. 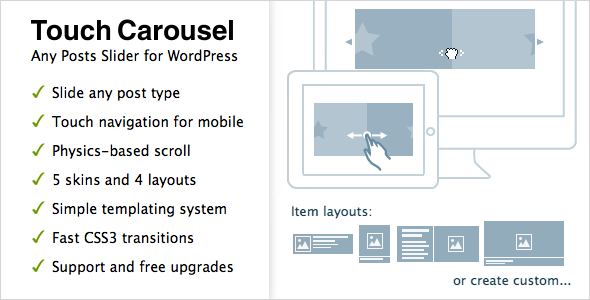 TouchCarousel can be embedded to page with php function , or shortcode, anywhere you want in your WordPress site. It uses as low number queries to get posts as possible, will not slow your site down. 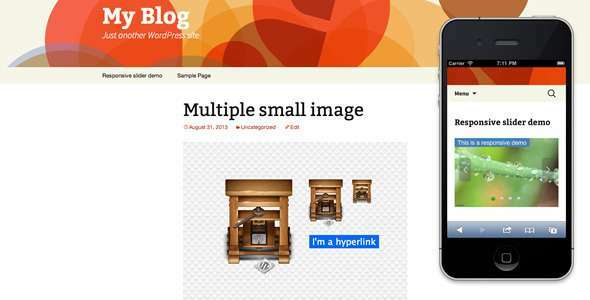 The bis feature is that Post feature images are resized using built-in WordPress functions.It is fully tranlatable and localizable. 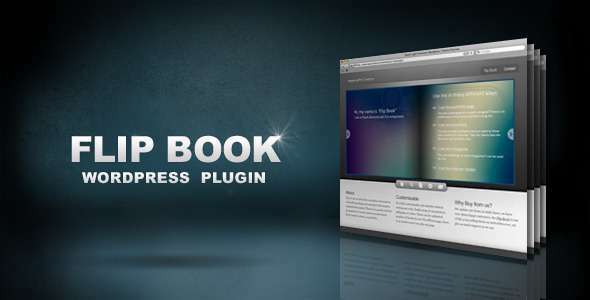 Flip Book plugin is a Video Supportive(FLV play back). It included the livebox for video playback, also SWF resize (enable/disable). There are full screen option, zoom option, double click to zoom in it. It has a slide show option, drag function for each book’s corner, full book preview. SWF and image supportive, has cool tool tips and alerts, unlimited pages. It can downloading a flip book as a PDF. It has a easy setup means easy to use. It has User and browser friendly administrator page.,Multiple Sliders per page. By this plugin mobile touch devices also supported. It has “Content Drag Effect” with sub slides. Shortcodes can also be inserted into pages, post and widgets as well.Polaroid slider widget also included in it. 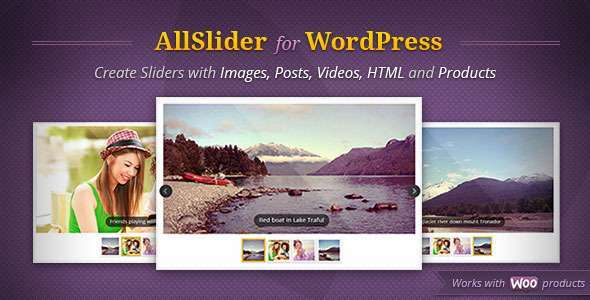 It can handle image slides, video and custom HTML slides. It has Customisable Slider animations. It is HTML and jQuery driven. It is a complete responsive design.It has easy setup through advanced admin panel. There is no need for programming knowledge. This plugin inserted to post/pages through shorcodes wizard no need to copy/paste. It has double pages, easy page styling with HTML and CSS. It works the same on desktop and mobile devices. It can show all pages.It has a full screen view, single page zoom and unique URL for each page. There is no Flash Player needed.It has a clean and simple design, resizable book and perfect tool for presenting content.